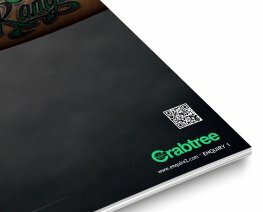 A dynamic and innovative B2B publisher that helps manufacturers and suppliers promote their brand, products and services via a portfolio of print and digital platforms. 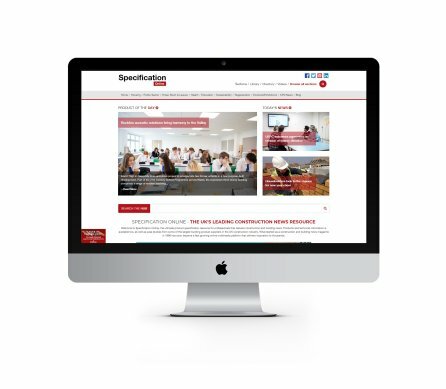 Our multi-platform approach enables us to reach a wider audience in both print and online. 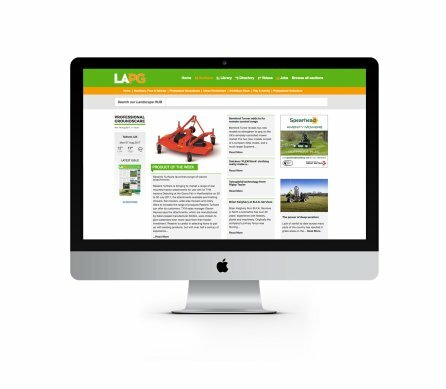 Dynamic websites and proactive social media strategies designed to showcase your business. 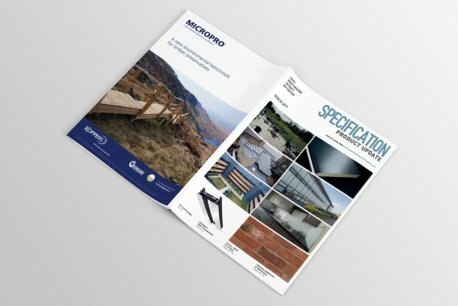 We talk the language of architects, specifiers and other knowledgeable industry professionals across the architectural, building, landscaping and amenity sectors. A multi-media portfolio that has been designed to provide the best possible platform for you to promote your business and its products. Our dynamic web platforms have been designed to help showcase your business and it's services via a range of independent channels that are trusted by our industry's audience. Product bulletins, blogs, product directories, brochure and video libraries, case study platforms, button and banner advertising and targeted email campaigns are just a few of the ways we can help you promote your business online. Social Media too is proving to be an increasingly popular and efficient way of communicating with our readers and platform users. We use Facebook, Pinterest, and increasingly Twitter, Linkedin and Instagram to keep them up to date with the very latest developments from your industry. Call us today to discuss how the wide range of opportunities there are across the TSP Media digital platform can help promote your business. Our editorial team under the guiding hand of our group editor Paul Groves are drawn from the industries we serve. Former architects, builders, landscape architects and groundscare professionals turned journalists ensure that we talk the language of our industry. Our readers warm to the content that is published and edited by individuals that have first hand experience of working in their individual market places. 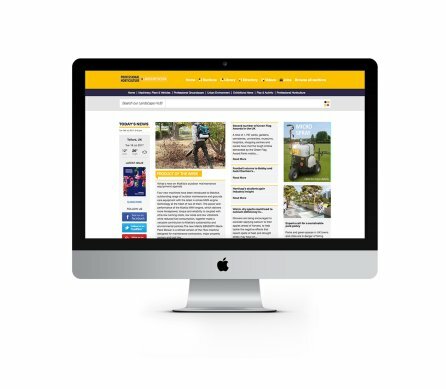 If you already know the media channels you wish to use then please select from the various print and digital products featured on this website. 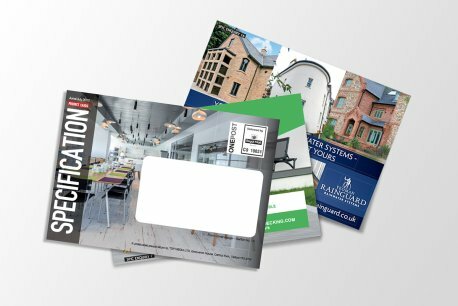 Alternatively why not ask one of our experienced sales managers to propose a media plan based on your specific requirements and target audience. Call us on 01952 234000 to discuss or to arrange an appointment. TSP Media is a dynamic multi-media publisher that understands the power of words and images and the ever-growing number of ways in which to use them. 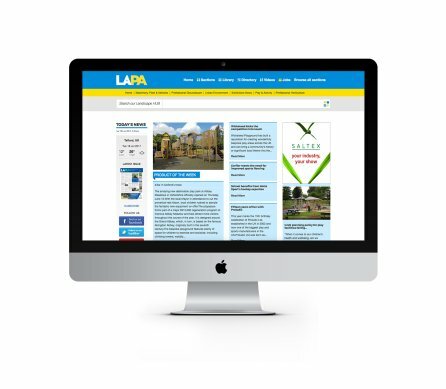 The company produces professional and enlightening publications that cover the building specification, landscape and amenity, design and professional horticulture sectors. 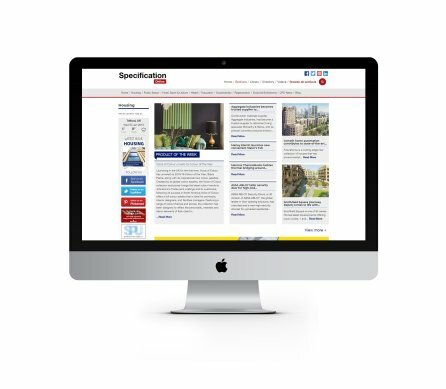 An established publisher of respected and informative industry titles, such as the flagship Specification Magazine and Landscape & Amenity Product Update titles, TSP Media has become just as accomplished in the online and digital worlds. TSP Media has an excellent track record in delivering print, online and other digital platforms that businesses and readers require. A knowledgeable commercial team and creative editorial and production department combine to produce a comprehensive and professional range of titles. 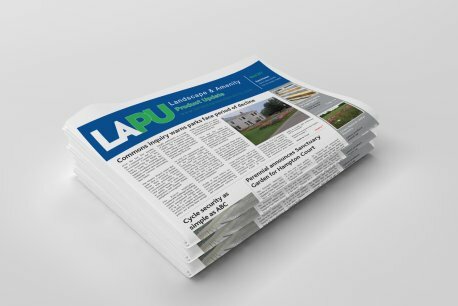 Publications brought to you by TSP Media. ABC Audited to ensure the right target audience is selected. At TSP Media our database management team take great pride in ensuring our data is kept up to date and is relevant to the target markets we serve. We believe in complete transparency when it comes to circulation facts and figures. 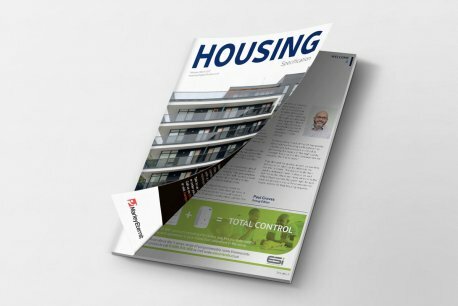 Our print titles are ABC Audited to give you the confidence that your message is being seen in a publication that has fully researched its audience and is being received by the people that we say it is sent to. We believe that when you are selling into a market such as the architectural, building and landscaping sector that there is often more than one discipline involved in the decision making process. 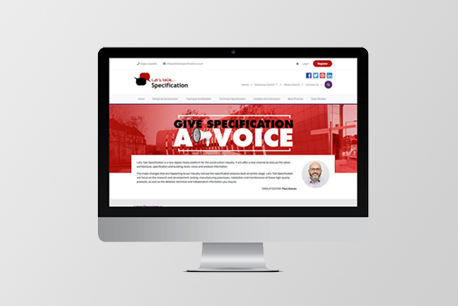 At TSP Media we research every single planning application submitted through local authority planning offices and capture all individuals on all relevant projects that we believe will play a role in the specification or procurement of products and services that will be used on those projects. We have embraced the obligations of the new GDPR regulations in readiness for their implementation on 25th May 2018. As a publisher we welcome these strict new regulations in relation to data capture and database management. In 2017 against the trend to cease reader enquiry numbers TSP Media announced the 1st phase completion of their new in house reader response service. Now whatever platform you choose to promote your brand product or service on, we can track the response. Not only that but thanks to the clever people in our IT department we can now, through a dedicated API, collect reader enquiries, open rates, page impressions and click through rates. We can see who is engaging with you via our social media channels and then pull all that data into one place to give you a better understanding how your content or campaign has performed. 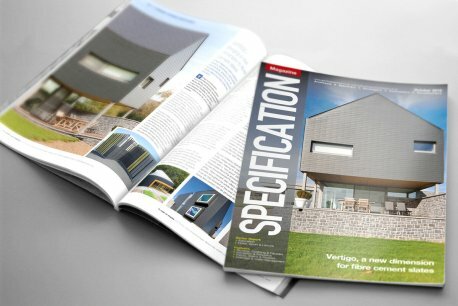 Specification Magazine is now firmly established as one of the leading Architectural and Building titles in the Construction industry. 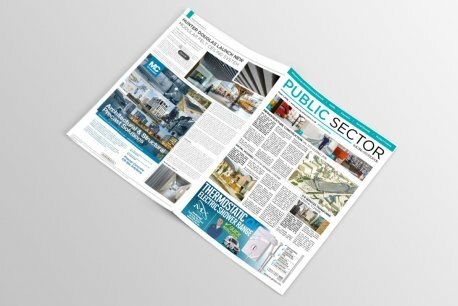 Public Sector Building Specification is read by specifiers and procurement officers responsible for the selection and specification of a range of building materials for construction projects within the public sector. 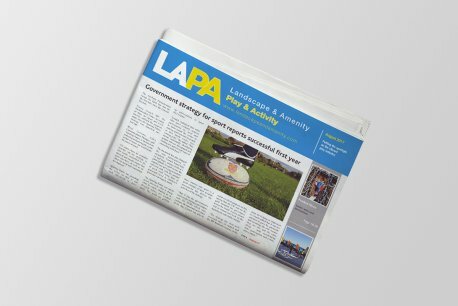 One of the industry's most established and respected titles, Landscape & Amenity Product Update spearheads a multi-media platform in print for all UK landscape, groundscare and amenity matters. 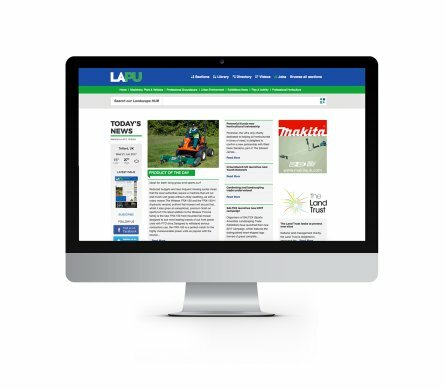 Professional Groundscare is an important new platform created by TSP Media and the team at Landscape & Amenity Product Update to focus on one of the UK’s most important and world-leading industries. 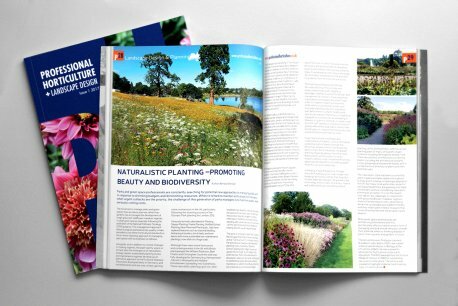 pH - Professional Horticulture + Landscape Design is a quarterly magazine dedicated to showcasing the UK's excellence in professional horticulture and landscape design. 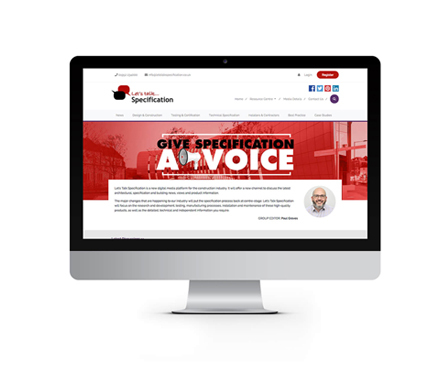 Let’s Talk Specification is a new multi media interactive platform that will deliver the latest architectural, specification and building news, views and information via our portfolio of print, digital and social media platforms. 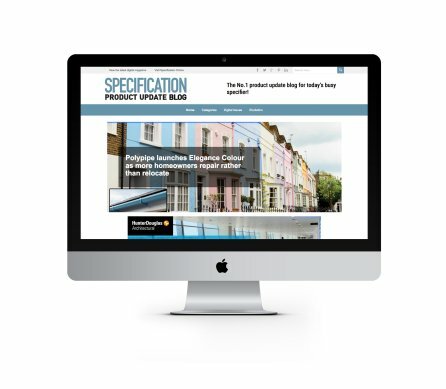 A dynamic online resource, the Specification Product Update Blog provides a regularly updated showcase for a wide range of architectural and building products. 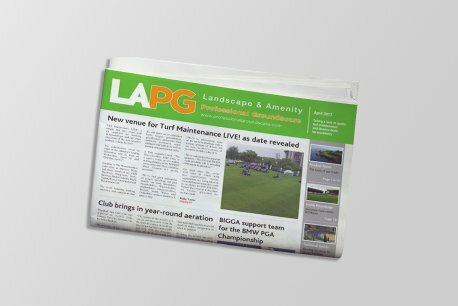 Linked directly to Landscape and Amenity Product Update, Professional Groundscare, Professional Horticulture and Play and Activity, LandscapeandAmenity.com provides an essential hub for all of the daily news, product launches and case studies that pass through our editorial department on a daily basis.